Can't attend? 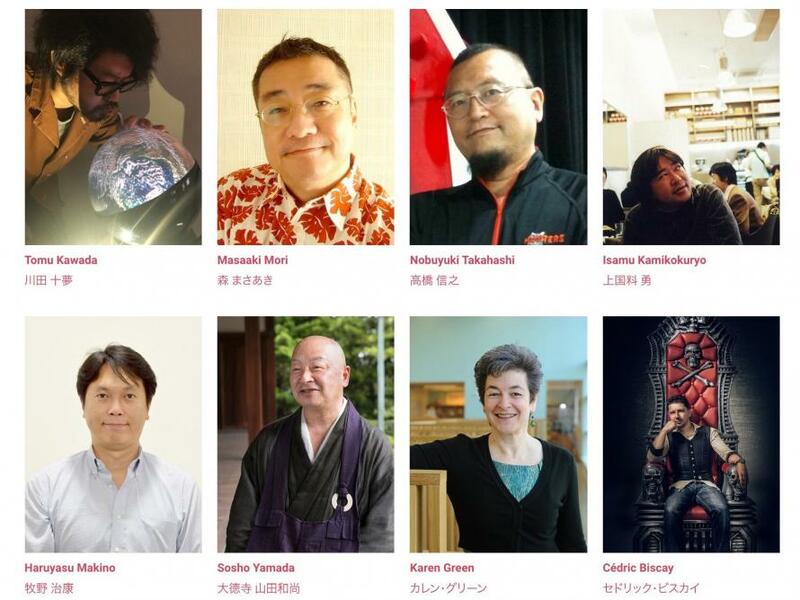 Follow MAGIC KYOTO 2018 to know of future events! * Please be noted that the ticket includes Uzumasa Film Studio entrance charge. The ticket is free seats for all day. * Open seats are limited, so when purchase requests are over, we will stop sales of seats, thank you for your understanding. 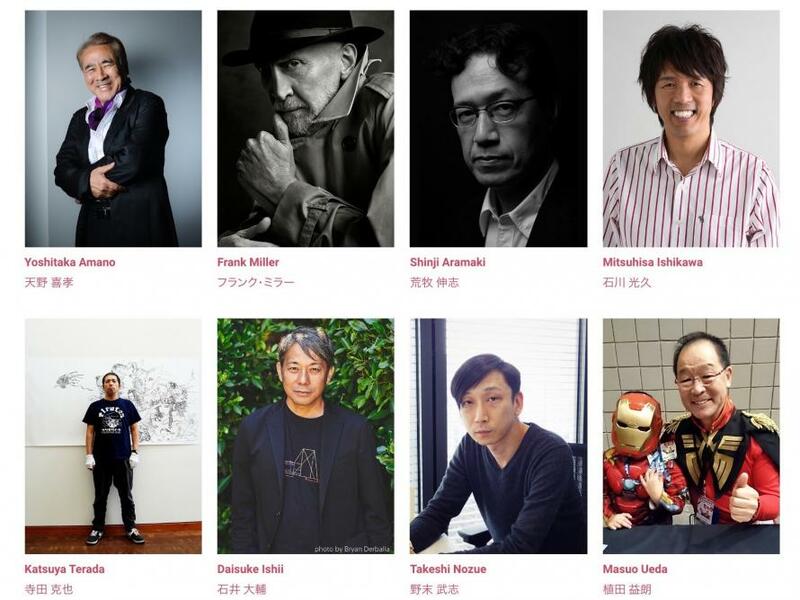 MAGIC (Monaco Manga Anime Game International Conference) started from Monaco is launching in Kyoto, Japan for the first time with world famous artists and creators! And top world cosplayers are coming from all over the world!